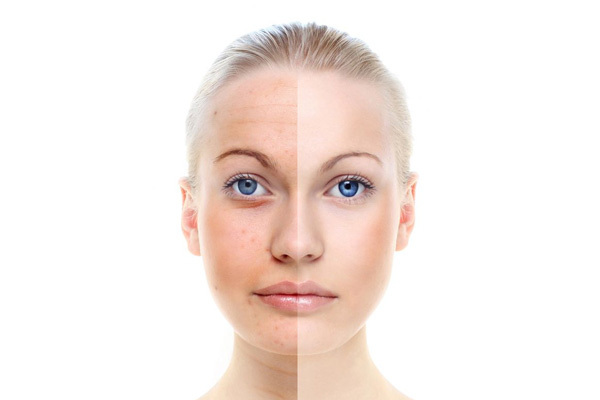 Rejuvenate your skin and enjoy a youthful glowing appearance. Let’s talk about what services can help you achieve your beauty goals. 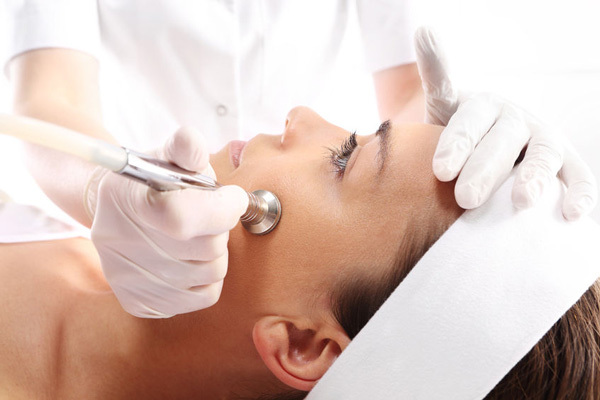 Let our experienced, licensed aestheticians evaluate and analyze your skin during any one of our many customized facial treatments. Our facial professionals can recommend one of the many effective skin treatments that are best suited for your skin type. 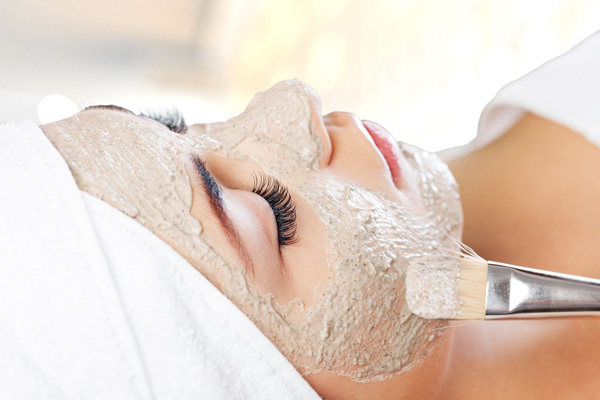 We offer a variety of chemical peels, microdermabrasion, and mini micro services to significantly transform your skin by promoting a healthy youthful glow, softening fine lines, fading dark spots and discoloration, and diminishing enlarged pores. Acne doesn’t just affect teens! Keep blemishes & excess oil under control with a customized blend of essential acne preventative masks, extractions, & high-frequency treatments. This popular breakthrough treatment of light pulses offers gradually smoother skin with a reduction in fine wrinkles and fading of sun spots or uneven pigmentation. The results are smoother, healthier, younger-appearing skin. 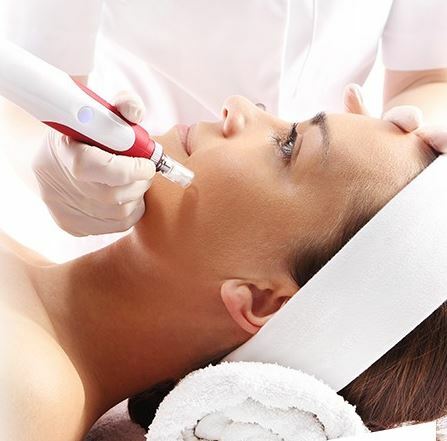 Microneedling is a minimally invasive skin-rejuvenation procedure that involves the use of a device that contains fine needles. We use the state of the art physician grade technology called Rejuvapen. 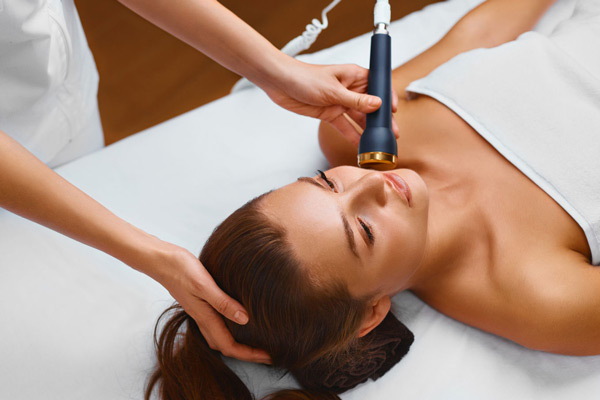 Microneedling activates cellular regeneration to help tighten and lift skin, while minimizing problems like dull texture, large pores, fine lines, pigmentation, acne and other scarring, and more. It can be used to treat areas which are not treatable with chemical peels, such as around eyes and mouth, hands and chest. Multiple treatments usually provide the optimum results, along with continued home prescribed home care and maintenance treatments between 6 to 12 months.